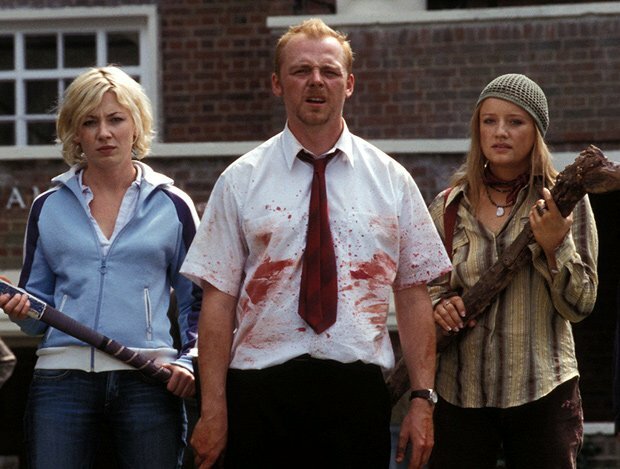 An immersive screening of the first film in Edgar Wright's Three Flavours Cornetto trilogy, Shaun of the Dead. Never mind The Winchester, the place to survive a Zombie attack is The Biscuit Factory. The EIFF survivors party features ghoulish DJs, Edinburgh International Science Festival’s gory Blood Bar and the chance to try some special effects make-up. Everyone is given their own zombie pack.